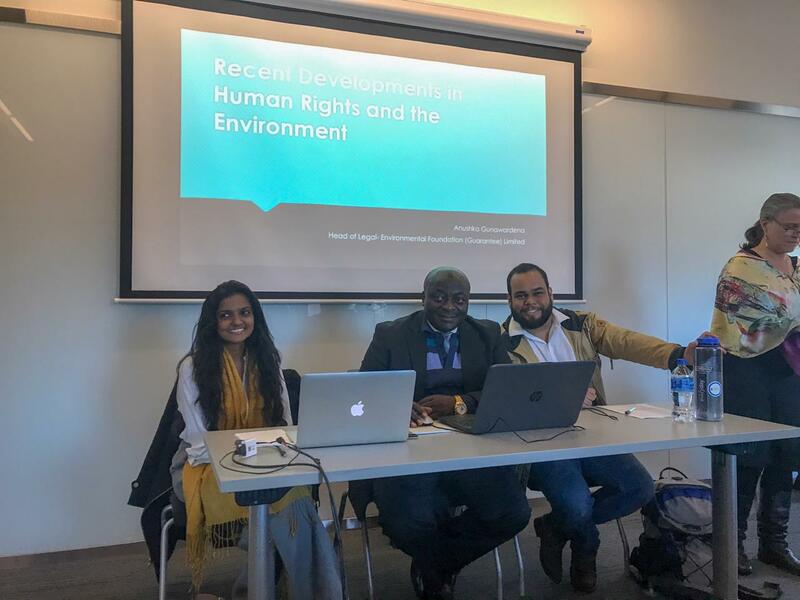 EFL presents at the Public Interest Environmental Law Conference (PIELC) in USA – Environment Foundation (Guarantee) Limited. 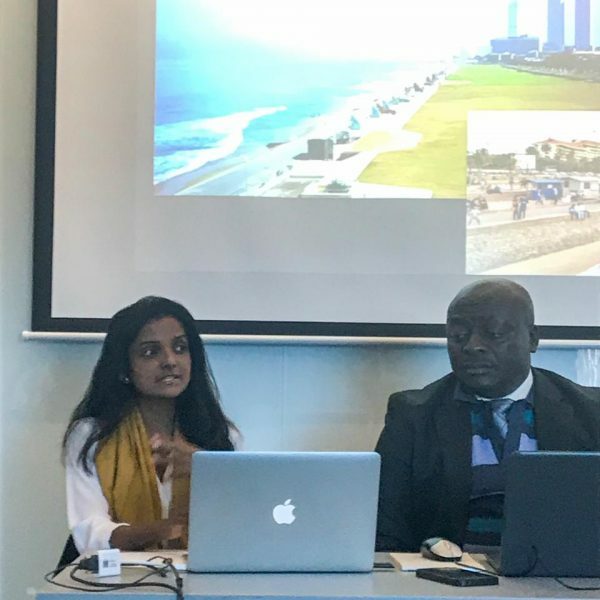 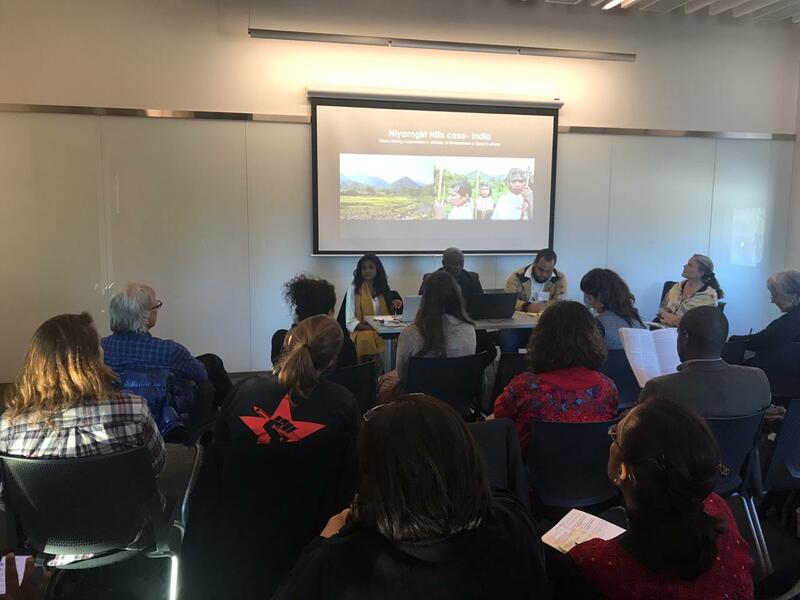 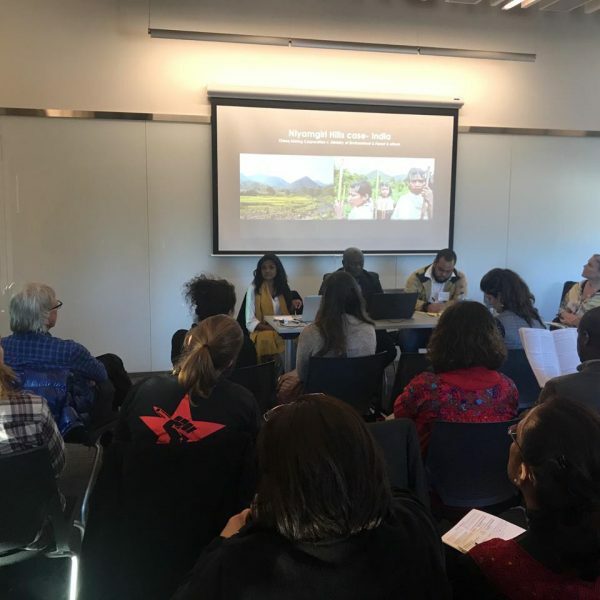 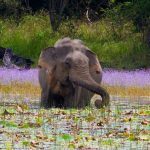 EFL Head of Legal, Anushka Gunawardena, presented at the Public Interest Environmental Law Conference (PIELC) on the 1st of March 2019 at the University of Oregon, USA. 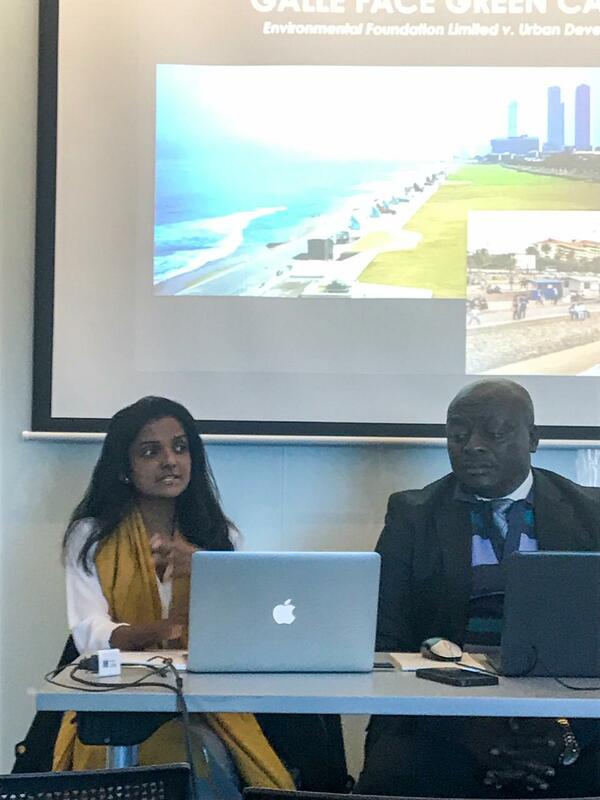 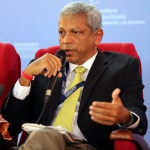 On the panel, Anushka spoke on ‘Recent Developments in Human Rights and the Environment.’ During her presentation, she focused on the South Asian judicial interpretation to environmental cases while discussing the Galle Face Green case from Sri Lanka and the Niyamgiri hills case from India. 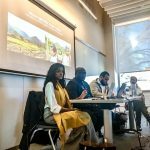 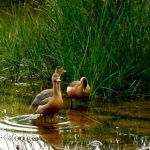 PIELC is the premier annual gathering for environmentalists worldwide and is considered world’s biggest public interest environmental law conference. 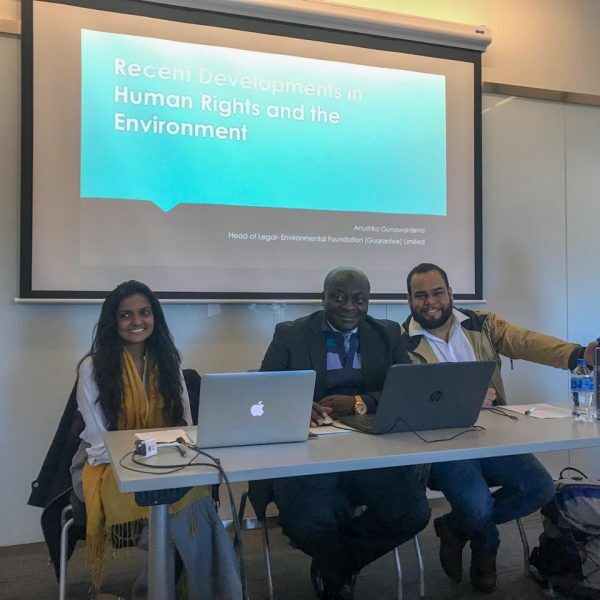 The Conference historically unites more than 3,000 activists, attorneys, students, scientists, and concerned citizens from over 50 countries around the globe to share their experience and expertise.